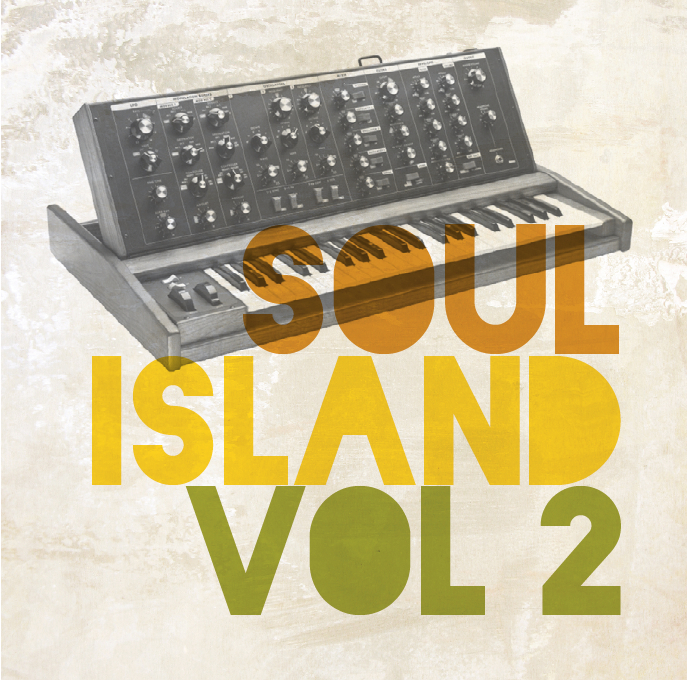 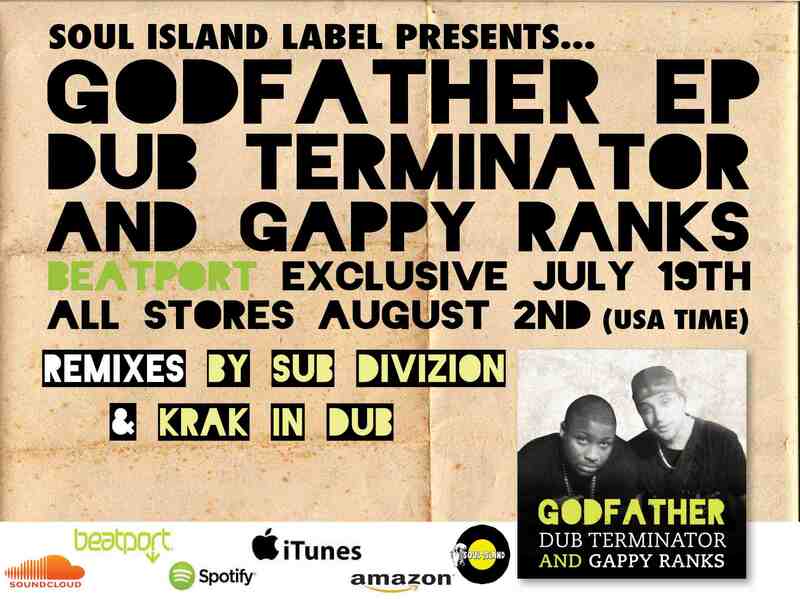 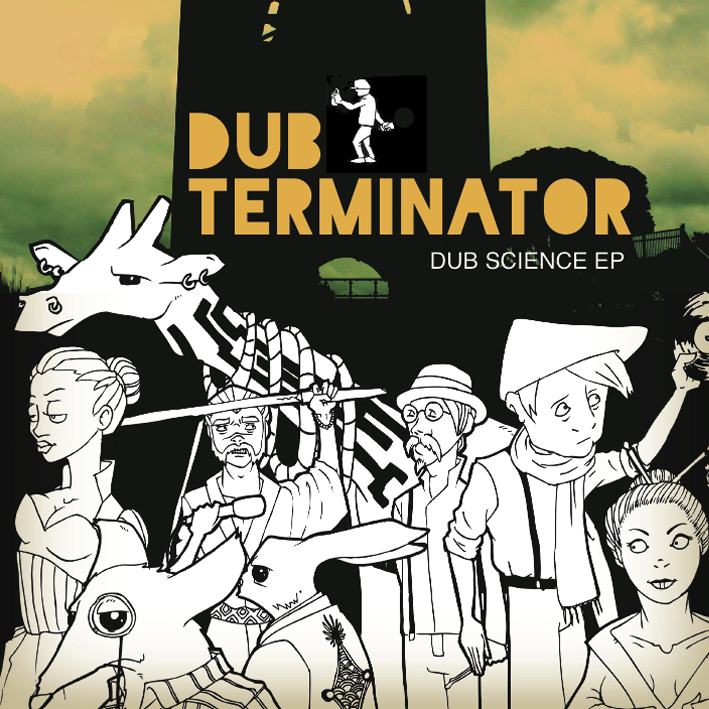 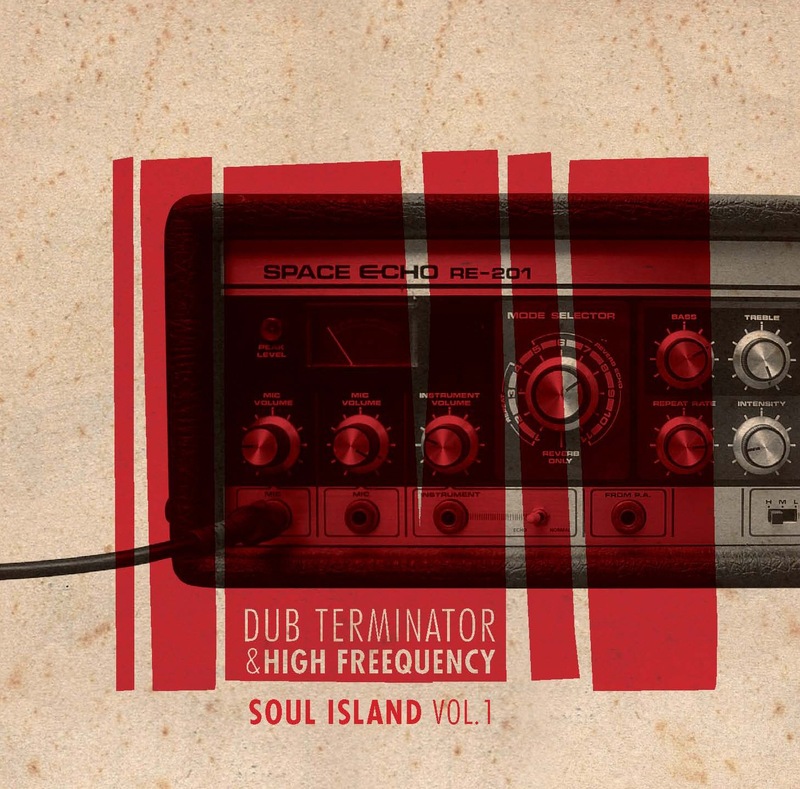 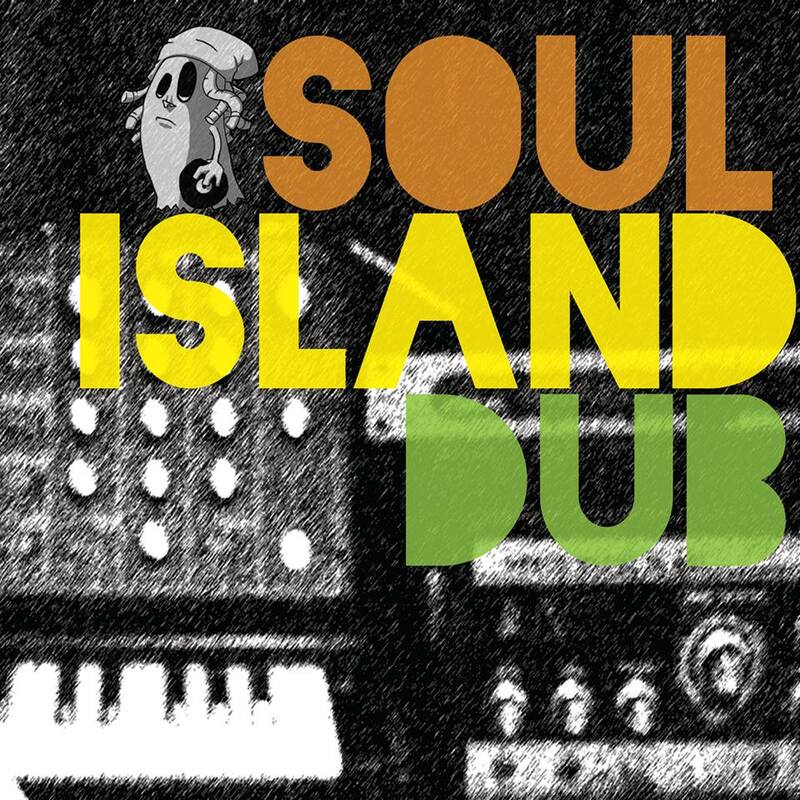 ‘ Soul Island Dub’ is a collection of tunes from vol 1, vol 2 & one or two other tunes dubbed out by Dub Terminator. 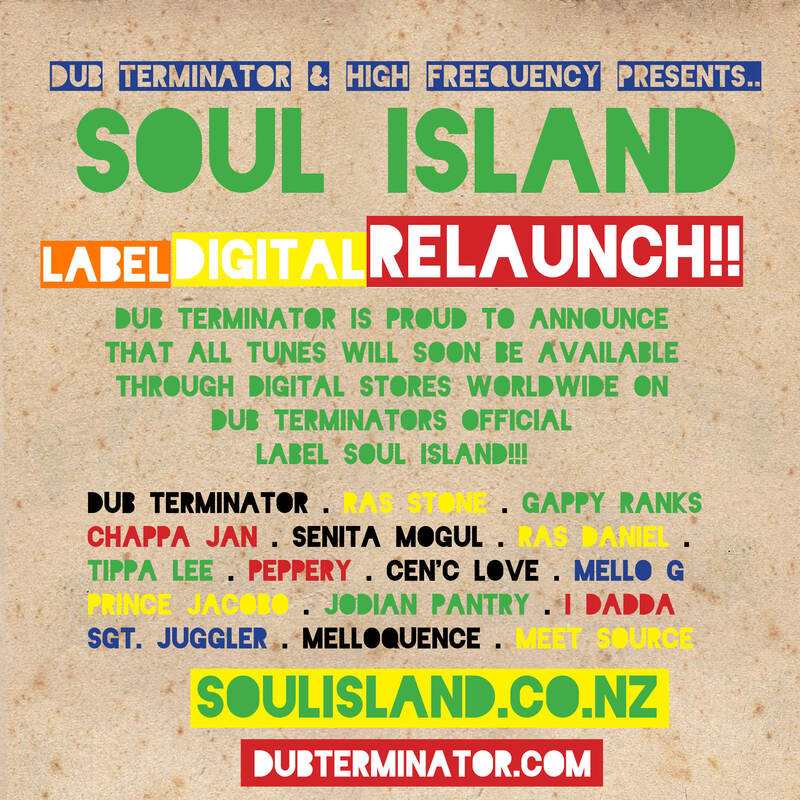 The album explores the ambient & more dubby side of the Soul Island Label. 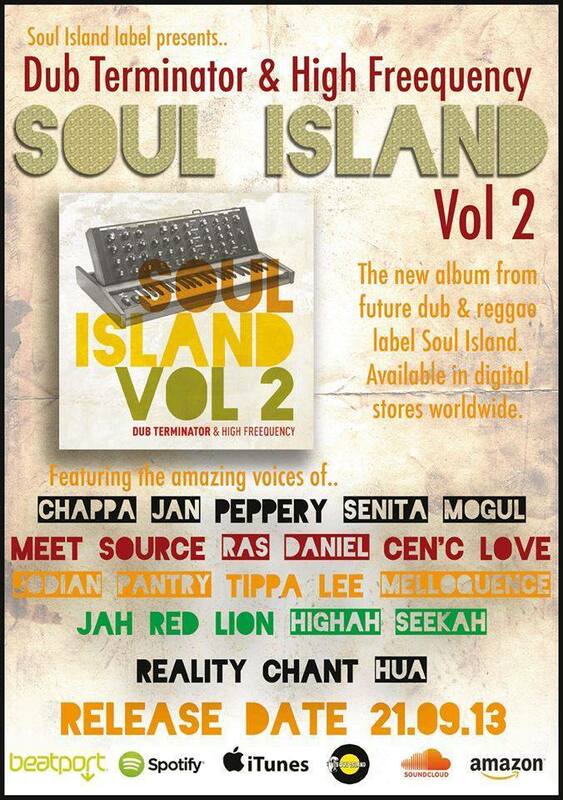 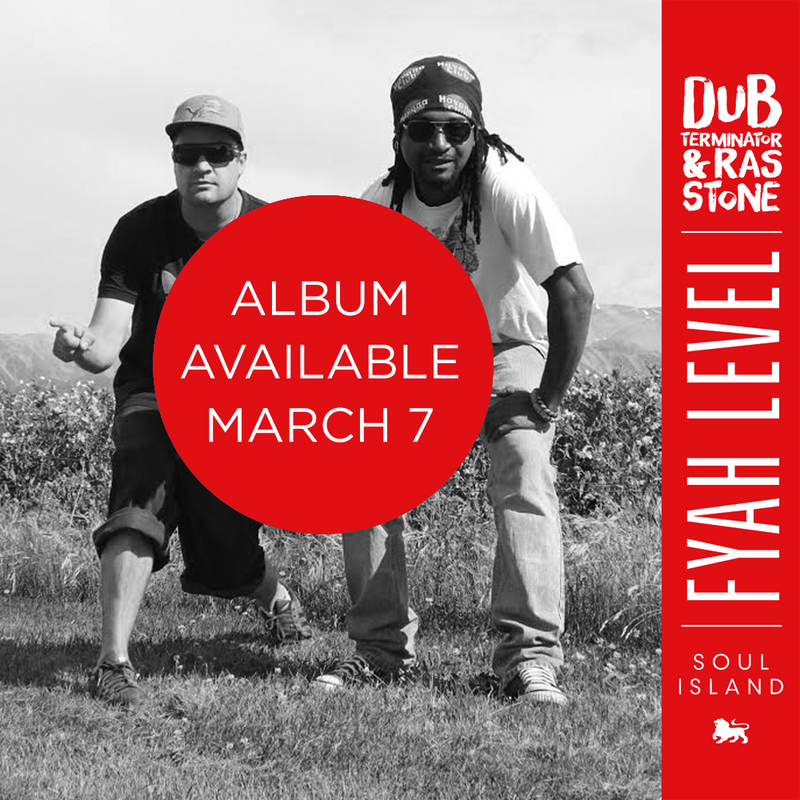 Check out some of the popular songs from the release including ‘ Rasta man dub ‘ Ft Ras Daniel & Doobie Sound!